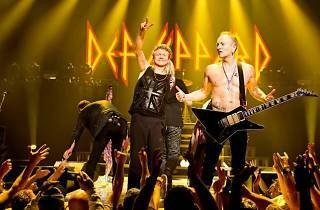 English rock band Def Leppard marks 38 years of their music career this year, and they will perform for the second time here in Singapore, having made their debut back in 1996. 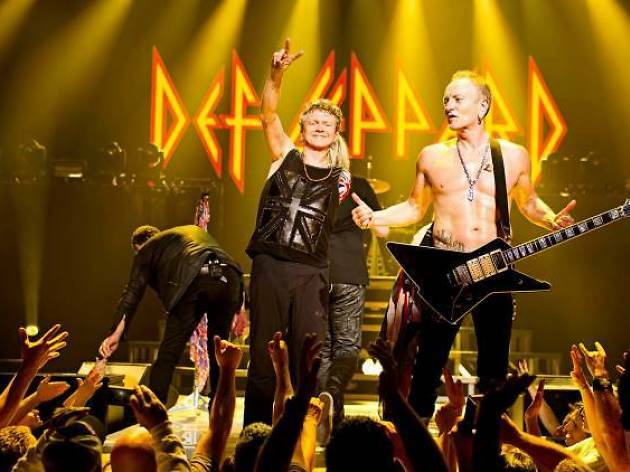 One of the most successful bands of the 80s, Def Leppard has sold over 20 million copies of their album Hysteria, featuring popular singles 'Pour Some Sugar on Me' and 'Love Bites'. Tickets go on sale at 10am on July 11 through SISTIC.